Foie gras paired with wasabi, Japanese-style open kitchens and a fierce work ethic: Joel Robuchon, hailed as “chef of the century” on his death this week, drew great inspiration from Japan, where 10 establishments now bear his name. The world’s most-starred Michelin chef developed an immediate love for sushi, sake and Japan itself after arriving for the first time in 1976, his luggage bulging with “forbidden or unknown produce like shallots, tarragon and chives,” he once recalled. Yosuke Suga, who worked with the famously perfectionist Robuchon for 17 years, told AFP that he would often talk fondly of his first impressions of Japan. “He arrived at Narita airport and saw how (the handrails) of the escalator were cleaned meticulously. And he said to himself, ‘Japan is somewhere I can work’,” said Suga, now 41 and running his own restaurant. Kenichiro Sekiya, head chef at Robuchon’s “L’Atelier” restaurant in Tokyo, says the French master quickly became inspired by Japanese ingredients and surprised his hosts with the way he used them. “He used wasabi, soy sauce, yuzu citrus and shichimi (a blend of seven spices with chili) to give accents to various food,” said Sekiya, 38, recalling his amazement when Robuchon added wasabi cream to foie gras terrine. “Japanese have fixed ideas for the spices so it’s hard to break them. But Robuchon did his own interpretation and used them in his own way, which Japanese wouldn’t normally do,” he said. And one of Robuchon’s most famous innovations-the concept of the “Atelier” (or “workshop”), where customers dine in close proximity to the chefs, perched on high stools at a bar counter-was also inspired by Japan. “He really wanted a connection with customers over a counter. 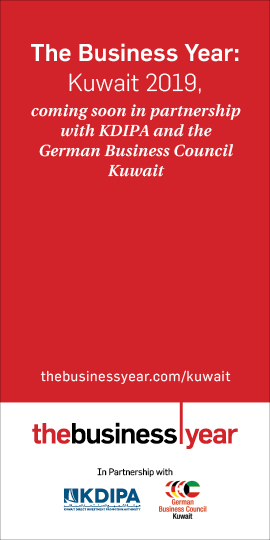 Sushi chefs in Japan make sushi in front of customers and communicate with them,” said Kazutoshi Narita, a pastry chef who worked for 10 years at Robuchon restaurants in Tokyo, New York and Taipei. 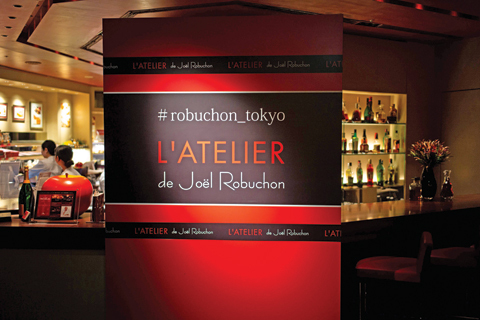 In 2003, Robuchon opened his first Atelier restaurant in the central Tokyo district of Roppongi and his photo still overlooks the chefs there, dressed all in black as they prepare meals in full sight of the diners. He would fly to Tokyo at least three times a year to oversee his restaurant empire and would rarely miss the opportunity to enjoy his beloved sushi at Sukiyabashi Jiro, where US president Barack Obama dined with Japanese PM Shinzo Abe. Sekiya said Robuchon, who at one time held 32 Michelin stars, at first underestimated how hard it was to make sushi. “Apparently sushi was just sliced fish placed on rice to him at first,” he said. “I heard he became fascinated by sushi after learning that it was actually something more delicate.” Robuchon also fell in love with sake, a fermented drink made of rice, and recently opened a shop to promote the drink in Paris.